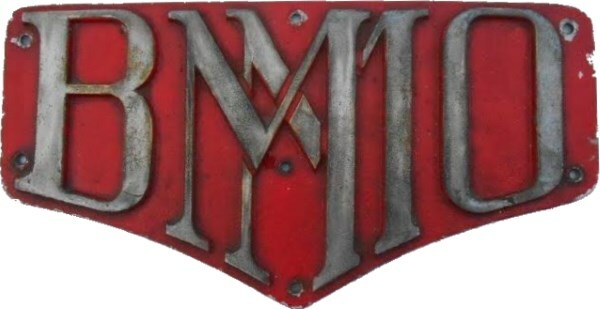 Lot 166 Steel Bus Radiator Plate "BMMO". Ex Birmingham and Midland Omnibus Co. Midland Red. VGC. Not common.